The Endo The World? | Tales of life and love with Endometriosis. Hi! My name’s Claire. 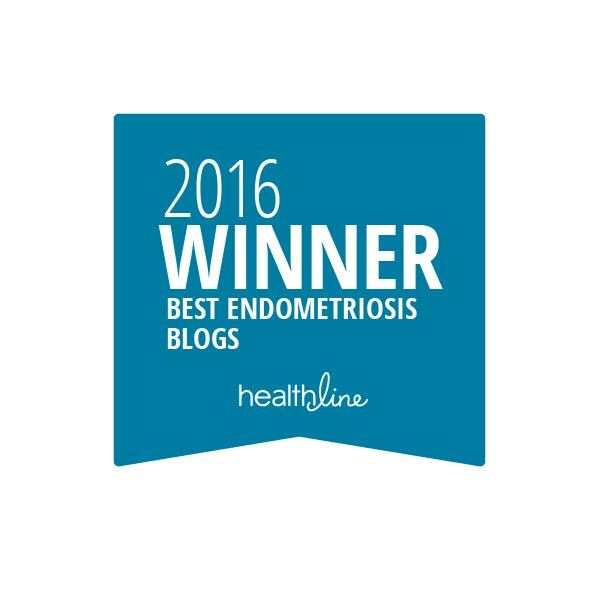 Thank you for visiting my endometriosis blog. I am 30 years old, and I live in Hertfordshire in the UK. I’ve always had a full and active life, but my health has taken a serious nose dive over the past few years. It was VERY difficult to find an explanation for my chronic pain, exhaustion, and gastrointestinal symptoms- despite numerous trips to my GP, an array of invasive and uncomfortable tests, and the odd emergency hospital admission. 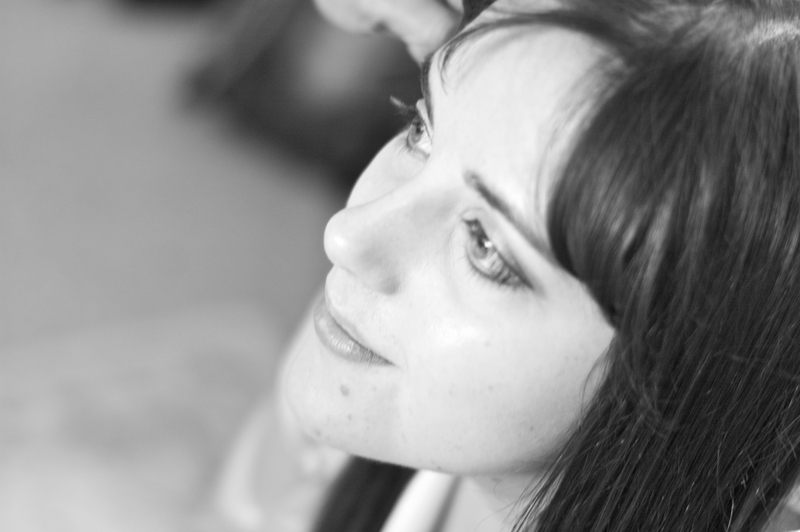 After a laparoscopy in August 2014 to remove what transpired to be an endometrioma, I was diagnosed with endometriosis, and finally had an explanation for my years of suffering. The disease has affected my ovaries, uterus, diaphragm, peritoneum, bladder, pouch of douglas, uterosacral ligaments, and bowel. As a result I experience a lot of pain on a regular basis as well as truly awful chronic fatigue. Shortly afterwards I was also diagnosed with a second chronic and painful gynaecological condition called adenomyosis. In August 2015 I underwent a second laparoscopic surgery at UCLH to excise my endometriosis. Although feeling much improved, I still battle regular pain and fatigue. Expecting a baby boy in April 2018 which is a total miracle after years of infertility. I have started this blog to document my experiences of endometriosis and adenomyosis as well as their impact on my work, social, and personal life. I believe that knowledge is power, and am not willing to suffer in silence any more. In my own small way, I also hope to contribute to awareness raising for this little understood disease, because I truly believe that women are being systematically failed on a huge scale at the moment- from the trivialization of women’s symptoms when help seeking, through to the 7.5 year time scale (UK average) to receive a diagnosis. I also hope to show (and find) that living a good and fulfilling life is still possible for us. 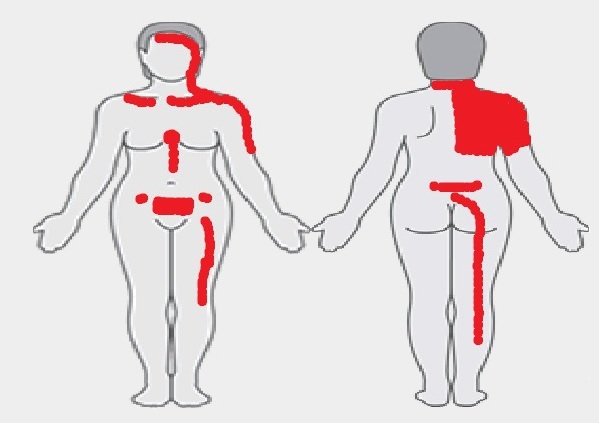 Where I experience endometriosis pain. You can also tweet me at @EndoLadyUK. In the meantime, keep dreaming big and look after yourself! A diagnosis of endometriosis may feel like the end of the world, especially at first, but I’m hoping to find that it’s not!